In few minutes Google will kick of I/O 2015 with a two-hour long keynote at the Moscone Center West in San Francisco. Despite being aimed at developers, Google will showing off a lot of new products and technologies, including Android M, Android Pay and more. Not everyone is lucky enough to be physically present at the event though. 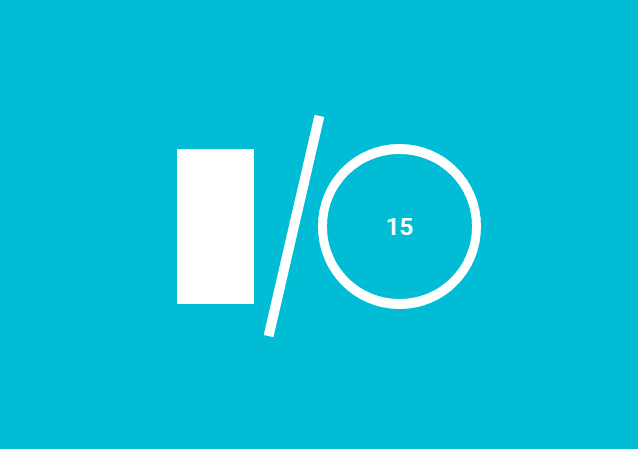 Thankfully for them, Google will be live streaming nearly all the sessions that it will be holding at I/O 2015. This even includes the two-hour long opening keynote from Sundar Pichai, Senior Vice President of Product who currently heads the Chrome OS and Android team at the company. You can use the official Google I/O app on your Android device to create a schedule containing all the sessions that you are interested in. As for the opening keynote, you can follow it live right below.